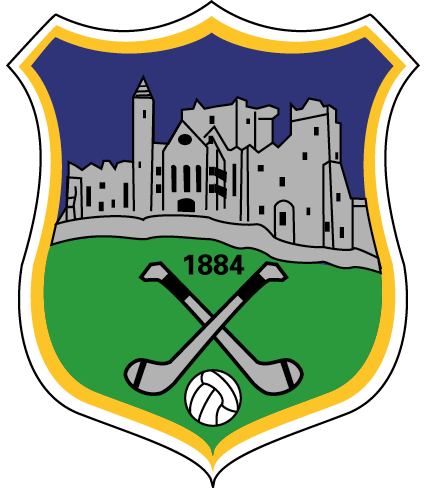 All clubs are circulated with application forms for the Gaeltacht scholarships in early February and the form will also be available for download on the Tipperary GAA web site. Bígí cinnte go bhfuil na foirmeacha i gceart agaibh agus go bhfuil cláruimhir an chlub breactha síos agaibh.Cuirfear na hiarrthóirí go léir faoi agallamh arís i mbliana. Bí ag faire amach ar na fógraí sna nuachtáin agus ar an suíomh. Make sure your application is in by the appointed date. Téann na daltaí go Gaeltacht Chorca Dhuibhne.go Coláiste Na Rinne agus go Gaeltacht Chorcaí chomh maith. Níl cead ag iarrthóirí an dara scoláireacht a bhuachan. Tá an scéim thuas teoranta i mbliana arís do dhaltaí sa 2/5ú bliain agus an idirbhliain. Go néirí libh. All roads lead to the Waterfront Theatre in Belfast on Saturday next for the All Ireland Finals of Scór na nÓg .Having come through divisional ,county,and Munster Finals we wish all Tipperary participants the best of luck and we hope to emulate the recent victory of our Tipperary hurlers up North. We will no doubt fly the Blue and gold with pride. On Saturday morning Loughmore Castleiney will represent us in Tráth na gCeist and test their knowledge and expertise in this All County Battle of the Brains. Murt Ryan’s team of Conor Ryan, Cathal Ryan, Gearóid Treacy and Jack Cullen have an excellent record in this competition and we wish them well on the day. In the first of the stage competitions Newcastle’s Rince Foirne – Caelinn, Kayleigh, Hollie, Sarah, Aoife, Rebecca, Orla and Eimear will dance their hearts out under the tutelage of dance teacher Kathy McGrath and having beat off stiff competition thus far we wish the girls the very best. Go néirí libh. Borrisoleigh’s Seosamh Ó Baoill –Joseph Boyle represents us in the Amhránaíocht Aonair competition. Joseph will sing a beautiful rendition of The Hills around Listowel and he has already bewitched audiences home and away with his lovely voice. Guimid gach rath air sa Chraobh. 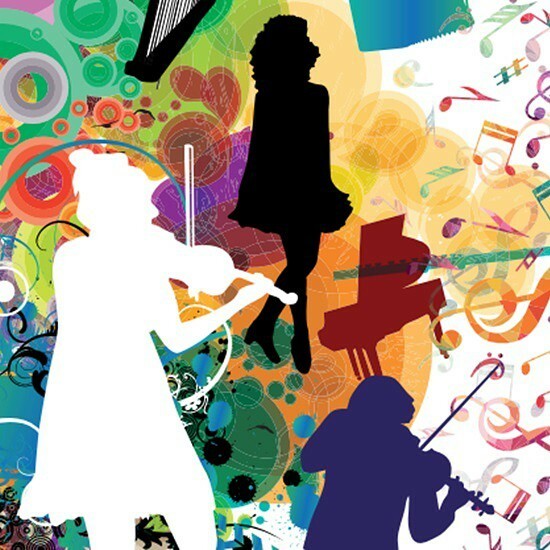 The County final of Scór na bPáistí is set for Sunday 12th March in Cashel. Parish,Divisional semi finals are already taking place and we encourage all clubs to be represented in this competition. Mol an Óige agus tiocfaidh sí. Keep an eye out for your divisional dates and fixtures and we are hoping that all of our páistí will take part in the Art Competition again this year. Our judges were most impressed by the quality of the entries last year and we appreciate the time and energy that all our mentors ,teachers ,parents and participants put into Scór activities year after year. Maith sibh Your divisional representatives will be happy to advise you.